It's never too early to think merry thoughts! Santa's got a brand-new bag for everyone, from beauty to accessories. Sneak a peek throughout...and begin to check off your holiday list. 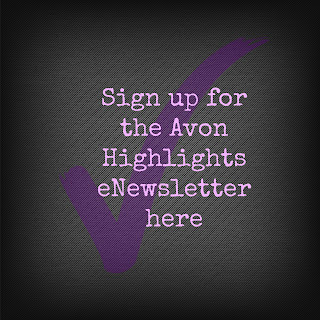 Give your off-duty look a chic makeover with Avon Signature Weekend. It's quick and easy to update your look or switch out pieces for the new season with Signature Weekend. And the Just Grip Sneaker is perfect for running errands or a long day on your feet. My daughter works in a grocery store / coffee shop and has found them to be the perfect work shoe. 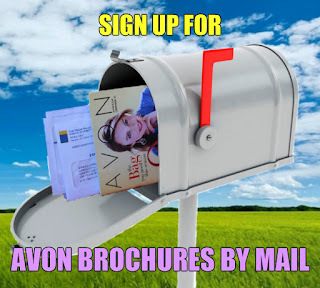 For every pink ribbon purchase, Avon will donate a portion of proceeds to the Avon Foundation for Women. I especially love the new Heart Ribbon Necklace. Get a head start on the holidays with great gift sets that are boxed and ready to give. Start collecting stuff for stockings, treats for grab bags and little Secret Santa gifts with our holiday-inspired jewelry and joyful beauty goodies. This season, we all have a lot to be thankful for. It's time to embrace loved ones and in this edition of Avon Living you become the ultimate hostess. Love a good deal? Flip though our latest Outlet for fabulous deals on our clearance products. Check out the Merrier Savings and Very Merry Savings flyers for even more special deals on makeup, fragrance, jewelry, and personal care.